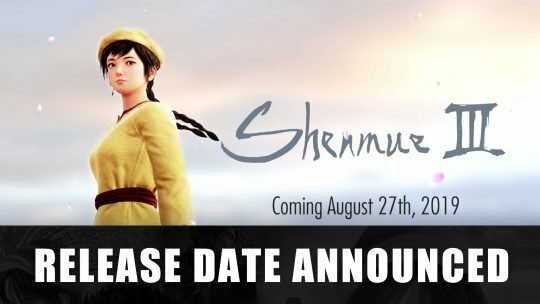 Deep Silver announce the release of the upcoming third in the series, Shenmue III coming August 27th 2018. 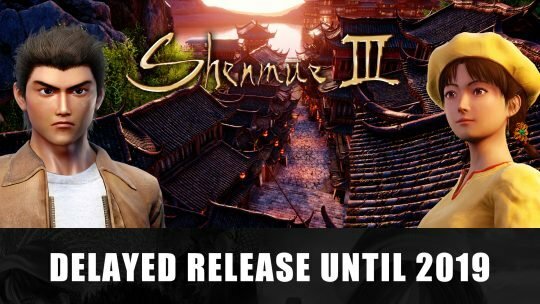 Shenmue 3 Still On Track for 2018 Release! 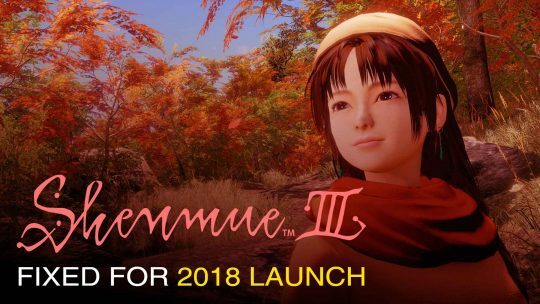 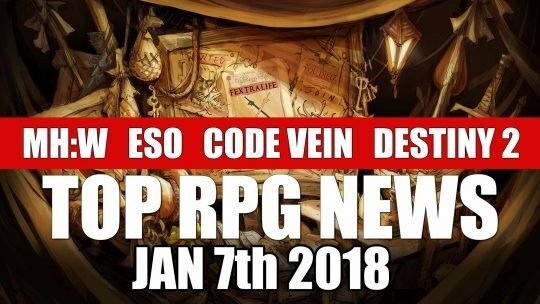 The anticipated Shenmue 3 RPG is still inbound for a 2018 launch! 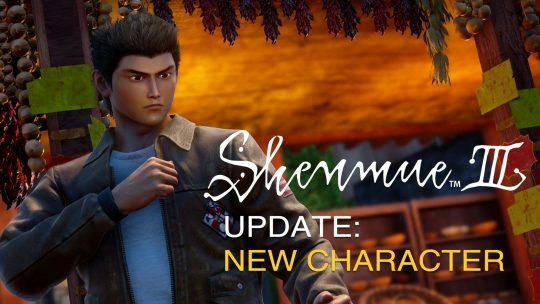 Shenmue III Update Reveals New Character & Studio Collaboration! 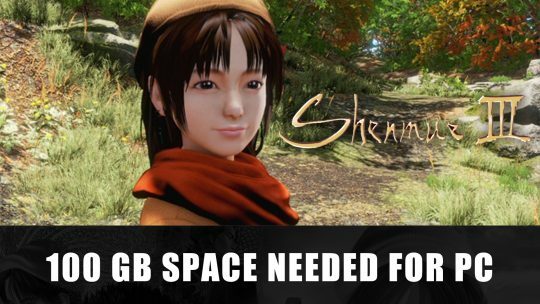 Shenmue 3’s developers shows off a new character and partnership with a gaming art studio! 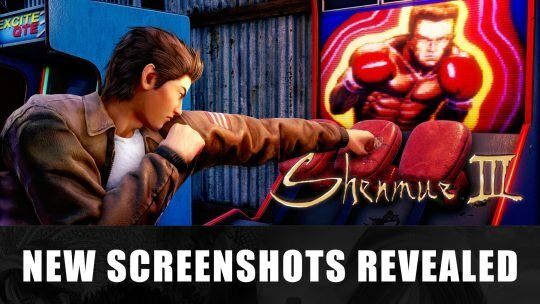 Shenmue III by Ys Net continues its Kickstarter steamrolling by revealing a teaser trailer for Gamescom 2017 – Check it out!